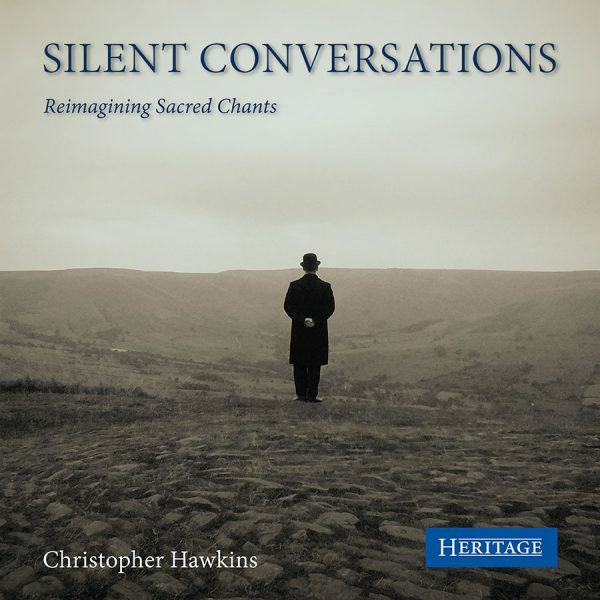 ‘Silent Conversations’, conceived by Christopher Hawkins, is an album which presents a fresh approach to the sound world of ancient chanting, a genre renowned for its timeless and contemplative beauty. 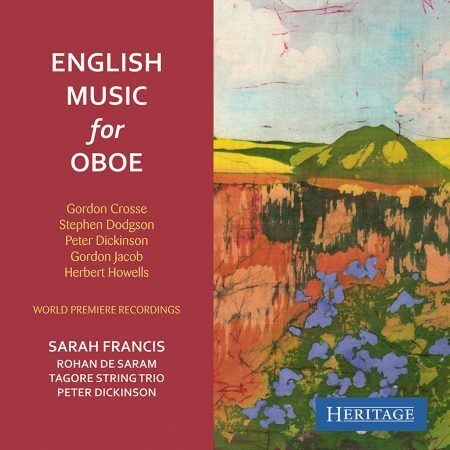 Drawing on professional forces from his native Sheffield, Christopher recorded a selection of well-known and lesser-known chants over a period of two years. 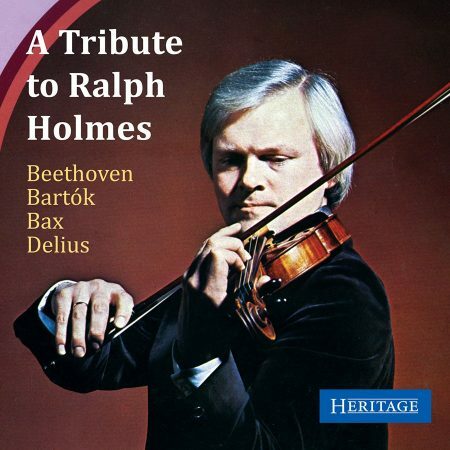 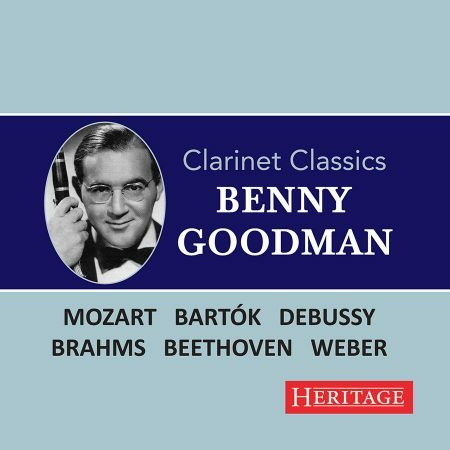 The result is a unique set of 25 arrangements for instrumental forces – some are simple, unembellished solo arrangements for piano, violin, cello and classical guitar and others are more complex re-workings for chamber ensemble. 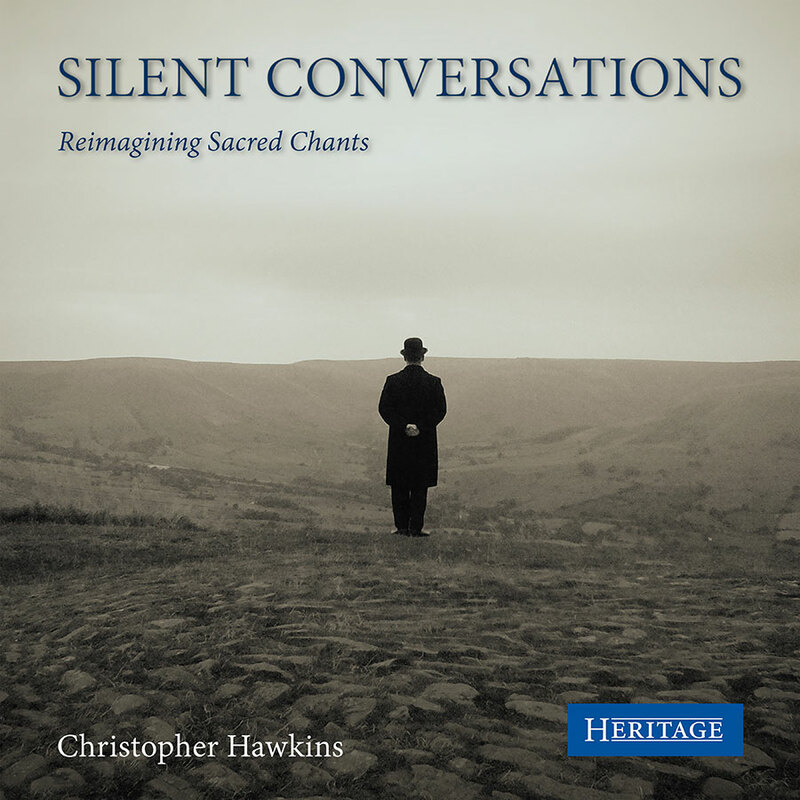 ‘Silent Conversations’ presents the listener with an opportunity to experience a centuries-old tradition from a completely different perspective.